New life is about to be breathed into an old pit, as Tacora Resources announced today the Scully mine will restart operations next summer. 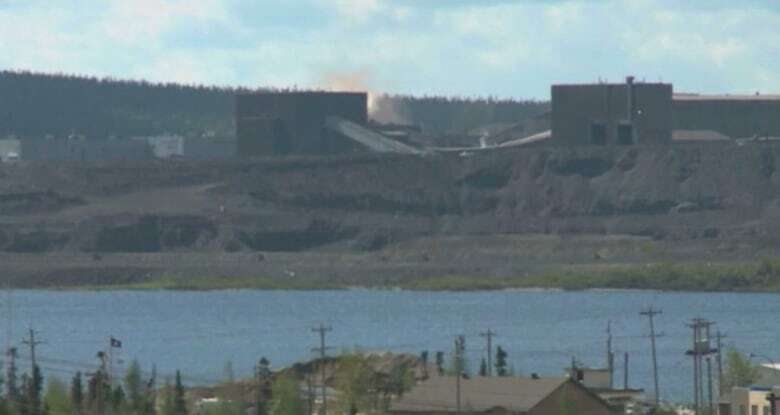 New life is about to be breathed into an old pit, as Tacora Resources Inc. announced today the Scully mine will restart operations next summer. The company is expecting to create 260 jobs, and will start looking for those workers right away. A hiring information session is expected to take place Tuesday night, 6:30 p.m. at the Arts and Cultures Centre in Labrador City. "It's the life breathed back into our community again," said Wabush Mayor Ron Barron. "Let's get the show going and get people working." Premier Dwight Ball was in Labrador West on Tuesday to make the announcement alongside Tacora CEO Larry Lehtinen. "The work starts today, the hiring process starts today," Ball said. "The next step and the way forward for Wabush starts today." He said he's hoping to have "the first concentrate product hitting the railcar" in June 2019, and that the mine will be operating at full tilt in 2020. Tacora says the mine will operate for at least 25 years, with all of its product sold to metal supplier Cargill for the first 15 years. Tacora secured a private investment of $212 million US, along with $64 million US in mining equipment debt financing to restart the mine. "It's not easy raising that kind of sum of money," Lehtinen said. Though Tacora's collective bargaining agreement with workers doesn't require the company to hire past employees of the mine, he said, "people who have prior knowledge of this operation are naturally and obviously people that we're going to look to and talk to and see if they fit into this new culture we're creating." "Starting today, applications are being accepted and we are going to put together a high-performance team," he said. The Scully pit was shut down in 2014, putting about 400 people out of work. At the time, it was deemed not financially viable to continue by Cliffs Natural Resources, the company mining the pit. The market was volatile, they said, and costs were escalating to a point where they had to shut down. For the next two years, the price of iron ore continued to fall, until it picked back up in 2016. Since then, the market has seen a series of peaks and valleys affected by global demand. Despite challenges in the current marketplace, Tacora brass has remained steadfast in the future of the Scully pit. Lehtinen said despite claims the mine was at the end of its life, there's still a lot left in the pit. In particular, the new operation will employ equipment that can separate and process manganese, which he said was otherwise a problem. "The manganese content was a hurdle and an impediment before. We're turning that into an advantage. A lot of material that couldn't be processed, now it can." 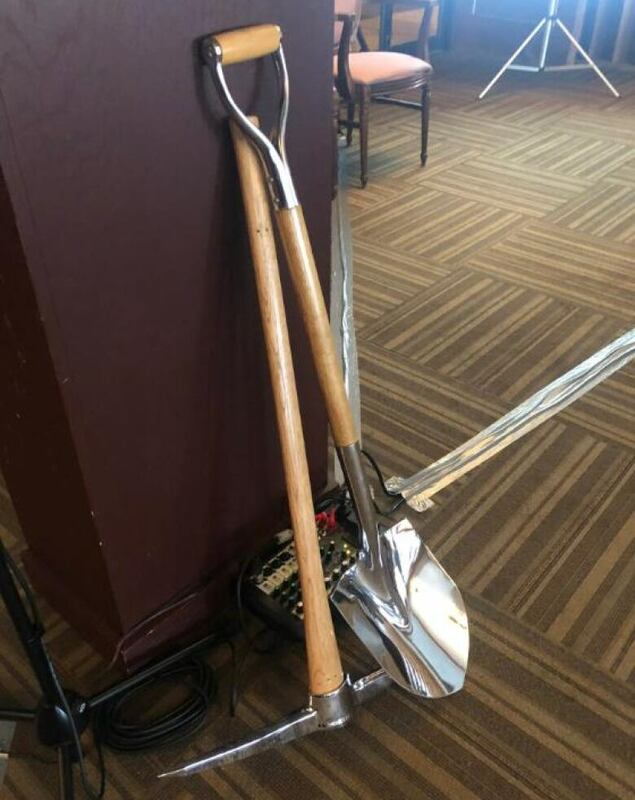 He's got other tools on order for the mine, he said, including three shovels, three drills and 10 brand new haul trucks. The first truck arrives in January. The mine itself is also getting some love, he said, including upgrades to the automation and control system, and to the electrical system. 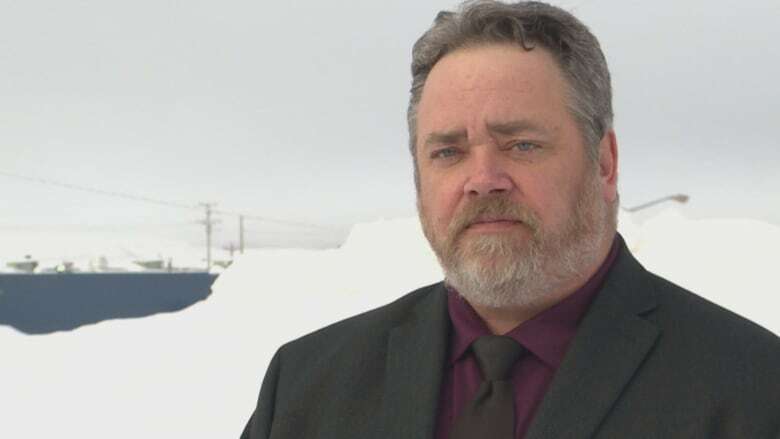 Labrador West MHA Graham Letto, who is also the minister of environment, said he was thrilled about the reawakening of the mine. "I greatly appreciate the commitment that Tacora has exhibited throughout this difficult process and thank them for their persistence," Letto said. "The restart of this operation is tremendous for the people of Labrador West."